When you have a new launch marketing plan, the next step is to create marketing campaigns. That is so important. This will help launch new products or services or relaunches. It needs to be specific, timely and have a call to action at the end. The marketing plan needs action. Creating individual marketing campaigns will do that. The campaign is the actual process from start to finish in steps. Each campaign needs to be tactical. You may want a campaign for a Facebook or Google Ad, an email sequence, or invitation to a workshop or webinar. The results should be definable. What’s your goal – new prospects, new sales, or new email subscribers? A marketing plan provides a high level strategy based on the business’s objectives over a period of time. Your campaign should be a focused, tactical initiative to achieve a specific goal. The campaign must have a work flow. This includes a step-by-step process. It focuses on execution and the resources needed to achieve measurable results. Before you start your marketing campaign, you will want to map out the process step by step. Create a work flow. Here are some guidelines. Decide what the purpose of the campaign is. Because this will determine how you will know if you are successful. For example: number of people to a webinar, new signups to your email list, buying your new online course. You may be spending money for this campaign. So being specific is important as you want to realize the return on investment. You may learn in the process what you need to alter in the next campaign. Many business owners need to fine tune their target market. Importantly, you may have more than one target market for different products or services you offer. Make sure the campaign is identifying what the customer needs. Show how your solution is best. Know where to find them – which social media platforms or specific people on your email list. Select the demographics, behaviors, or location or call to action. Make sure your message is clear for the target market of your campaign. What are you offering that is going to make a difference to that issue? I recently created a Facebook Campaign for someone and we ran two ads. The audience and location was the same. But there was two different call to actions. One was for a workshop the other was for a personal coaching session. Each had its own call to action and was designed for two different Avatars. One that was interested in a workshop. One that wanted one-on-one coaching. If you have not defined your AVATAR as we call it, you will be shooting in the dark. You may want to use our AVATAR Workbook to get specific on who you are targeting. A good campaign to the wrong audience is a disaster. The workbook explains how to create a target market and your ideal customer. Downloading instructions are below. What inducement will you offer to get them to do what you want? You always need to provide some value in advance of getting them to buy or sign up. It could be a workshop, email list, paid webinar, online course, book, coaching package. You may need to create a freebie or gift. 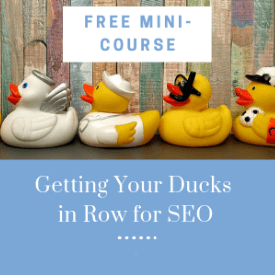 Choose a lead magnet like a PDF, a free course, a quiz, a free webinar. The value shows your authority and understanding of the issue of your avatar. What medium will you use to get the word out on your campaign. Once you know your target market, you can select the social media platform they hang out on. Where are they, Facebook, LinkedIn, Pinterest, or YouTube? Or are you targeting them on Google? If you are selecting people in your email list, you can target by location or other tags that you have set up. Is your purpose to drive them to landing page or signup? You should only use a landing page for your campaign. Sending them to your website is a disaster. They can get derailed or too many clicks. Your landing page will be specific to the offer you are making. Everything they need to know about your offer should be on the landing page and it should not be too long. We all hate long sales letters. It should show social proof, authority, and build trust. Tell them the problem, show them the solution, how you help, lead them to the call to action. Many email platforms have built in landing pages to help you with that. We use WordPress and they also have landing pages. But the choice is yours. Pick one. Don’t send them to your website. If you want them buy something, you can link it to your Buy button. Make it easy for them to understand and buy. It takes time for someone to buy. They probably won’t buy first time they see what you are offering. So, create an email sequence that will drip on them until they are comfortable to buy. We call that nurturing. You are slowly showing them how your offer will help their lives. Sometimes people need to hear it a few times in different ways. An automated email sequence will be critical to that nurturing. Once the campaign is complete, go through your process and see what went well and where you could have improved. Did you meet your goals? Do you need to improve your target audience? Did you use the right interests, right geography, right content, or even alluring graphics? Do you need a better scripted landing page? Did you buy ads for the right amount of time? Use that knowledge for your next campaign. Each marketing campaign must be crafted carefully to get the results you need. I hope this article has been helpful. 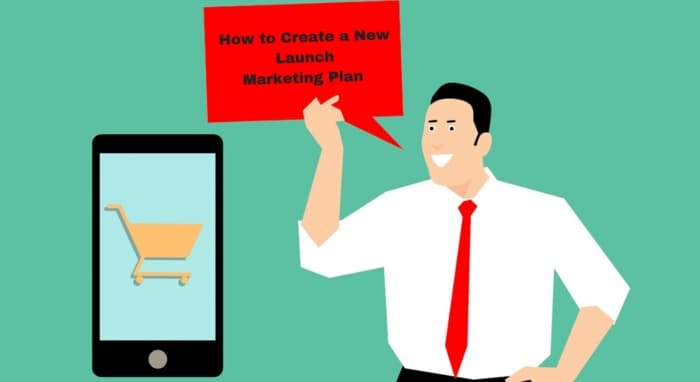 It will help you turn your marketing plan into a new launch marketing plan. You can plan your next marketing campaign. Each campaign you launch will foster part of your marketing plan. So you get the results you want. Feel you need a little help defining your Avatar. Do you want to know the difference between your Target Market and Avatar? Then you will benefit by our AVATAR workbook. You may have more than one Avatar and you need to list them for each campaign. We made our workbook easy to use, it is editable so no printing required. It’s absolutely free. 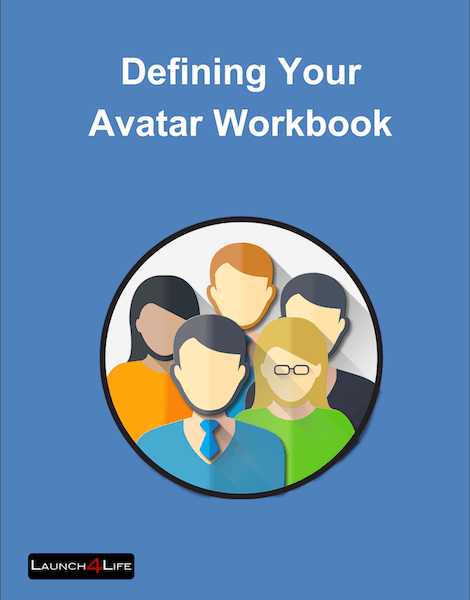 So all you have to do is click here for the AVATAR Workbook.